Call for current pricing. 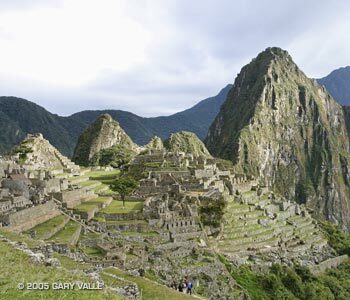 Let us put our decades of Peru travel expereince to work for you! When you compare what's included, our trips are an unbeatable value. 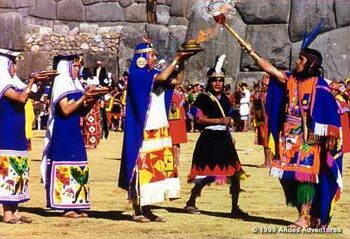 Trip extensions to the Amazon rain forest, Lake Titicaca, Ica, Paracas & Nazca Lines and other Peruvian destinations are available.